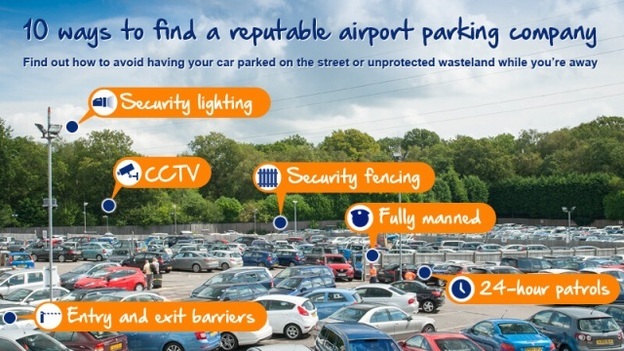 Award winning airport parking company APH with over 35 years of operating experience is offering tips to ensure air passengers can avoid parking pitfalls at UK airports. The guide is intended to provide a clearer path to parking and help passengers avoid unauthorised operators. Here,TripReporter offers a preview of the APH airport parking guide. Reputable operators invest large amounts of money to ensure customers’ cars are safe; from having well-maintained transfer coaches to 24-hour security staff, these are all areas rogue firms skip to maximise profits at the customers’ expense. So, if customers are tempted by a fee that significantly undercuts the prevailing market – it’s likely they will end up paying the price in other ways. The Safer Parking Scheme is a national standard for UK car parks that have low-crime and measures in place to ensure the safety of people and vehicles. A Park Mark is awarded to each car park that achieves challenging standards. 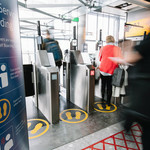 Gatwick Airport runs an Approved Operator Scheme to ensure passengers can leave their car with confidence when using meet and greet services at the airport. This is a vital tool to help avoid passenger’s cars being left on public streets or unprotected wasteland. Looking at how previous customers rate a parking company is a great way to gauge how reputable it is. However, make sure reviews are genuine and are curated by an independent, external site, such as TripReporter These cannot be tampered with by the car park operator and passengers should make sure that reviews contain negative as well as positive reviews. Make sure the website has a Contact Us section that displays a physical address for correspondence – and not just a registered office. Customers should also consider entering the address into Google Maps and clicking the Streetview option to see just how real it looks. 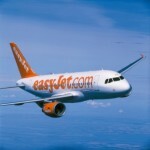 The government offers a free service allowing customers to search its Companies House Database of registered companies. This can provide customers with a company’s information such as how long a business has been established and a list of its directors.